S-400 air defence missile systems. Russian official refutes reports on signed contract for S-400 supplies to India. Russia and India are yet to sign a contract for the supply of advanced S-400 air defence systems, a senior Russian official said in response to an Indian claim, which said the deal was already signed. “The contract has not been signed yet,” the head of Russian state-owned technology giant Rostec Sergey Chemezov said. Earlier Rao Inderjit Singh, Minister of State for Defence Production of India, said the deal was already signed. Singh is attending an international security forum in Moscow. Russia's Defence Ministry has not yet commented on the reports. The S-400 is the latest and most advanced of the long-range surface-to-air missiles produced by Russia. The Russian military is the only operator of the system, but China and India are expected to be the first foreign nations to receive it. Media reports in 2015 said that India wants to buy five S-400 battalions. 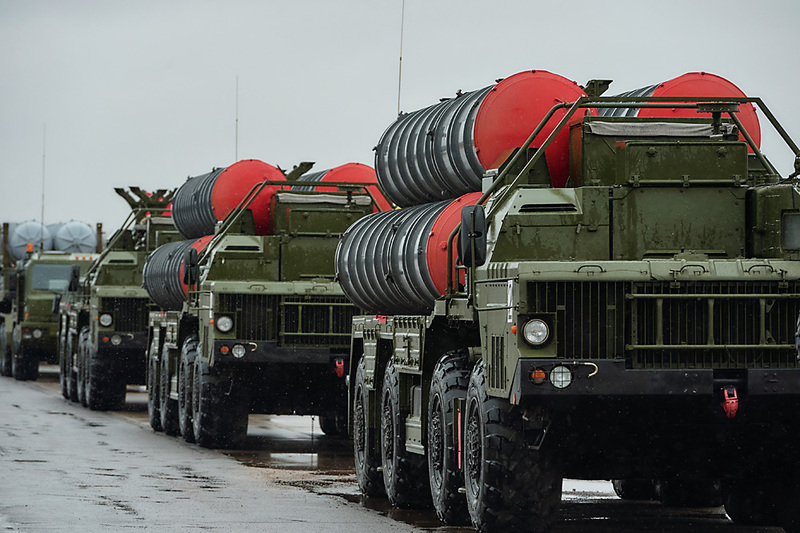 Russia recently delivered a previous-generation S-300 variant of the air defence system to Iran, implementing a key defence deal between the two countries after lengthy discussions.